That’s what I mean about the danger of our educational system. 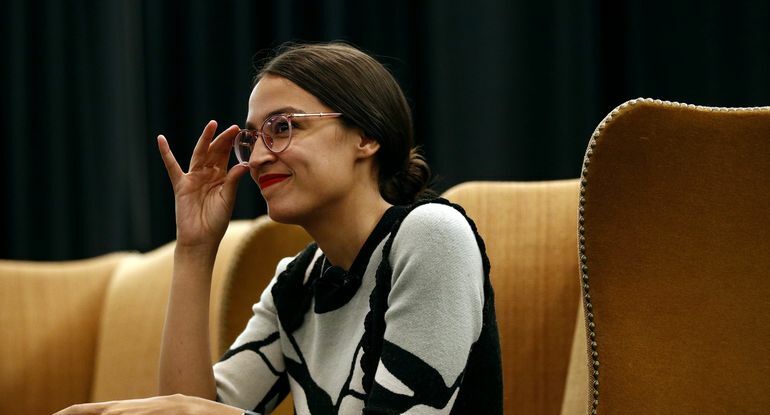 It’s not global warming that’s the problem, as the Green New Deal would have it (though its actual intention appears to have little to do with the environment and everything to do with promoting socialism). The real problem is our colleges (and earlier education, obviously) that are turning out the likes of AOC on an assembly line of the sort that drove Charlie Chaplin mad in Modern Times.